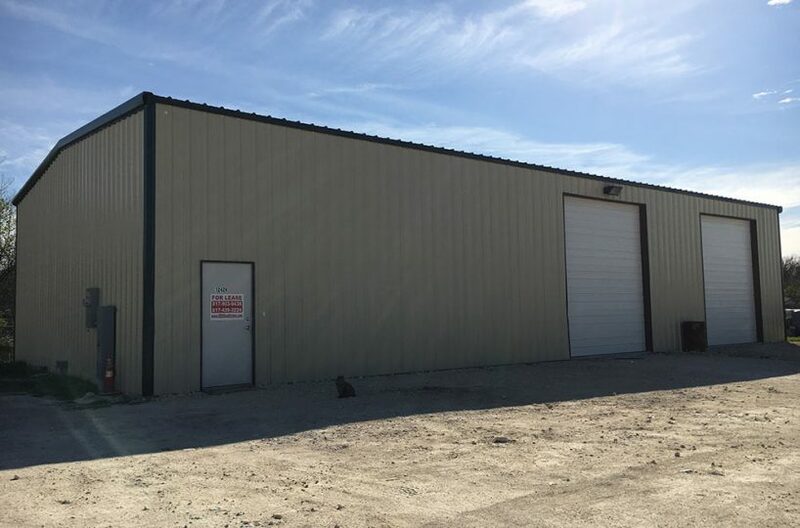 What you need to keep in mind as you search for an office warehouse for rent in Grapevine is this: all industrial space and commercial property for rent Grapevine is nothing more than a rectangular building with interior walls. That particular fact is the key to what is known as multi-use properties, specifically properties which can be any number of things to a variety of businesses. 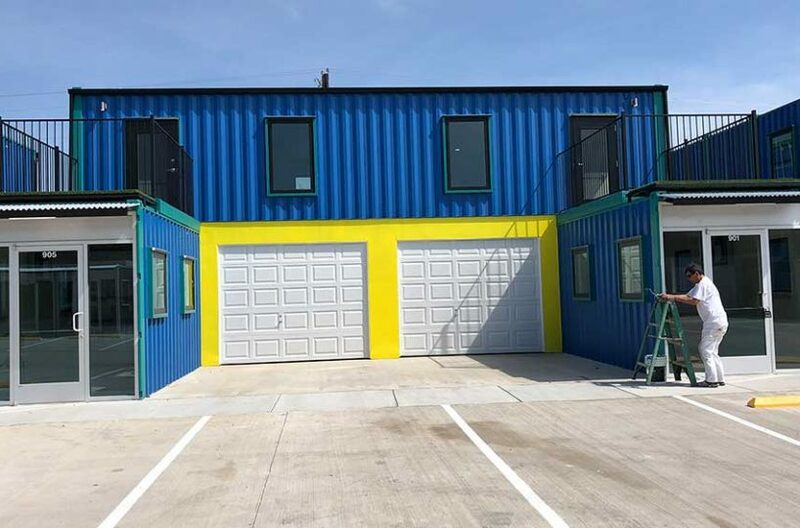 In other words, a warehouse for rent is an office for rent is a retail space for rent, depending upon the imagination of the developer and the person leasing the property. Let’s talk more about this concept and how it will affect your search. Contact us at (817) 439-3224. We are RDS Real Estate, and we specialize in putting business owners in multi-use properties which perfectly match their needs. Finding an office warehouse for rent for your business . . .
How many office warehouses for rent are there in Grapevine? Just for the sake of argument, let’s say, at this moment in time, there are five available. Not many to choose from for sure, but . . . how many shops for rent are there? And how many warehouses are there? And how many garages for rent are there? The only thing differentiating those properties from one another are the names. This is a trap most business owners fall into when they conduct their own industrial space for rent search. They severely limit their search parameters because they are not aware of the realities of industrial real estate. Twenty years ago you would never have heard the term “multi-use properties,” but today a majority of businesses are small, one owner businesses. Add to that the fact that most industrial properties were built decades earlier when bigger was considered better in industrial real estate. 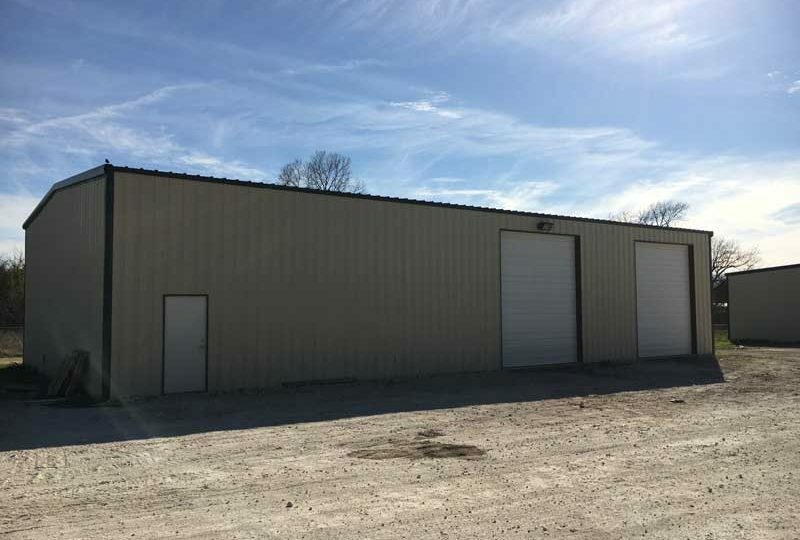 Warehouses were 20,000 square feet or larger, and their cost was based on that square footage. But today, with so many small businesses sprouting up, bigger is not better. In fact, bigger is not financially feasible for most business owners. Something had to change and that change was multi-use properties. 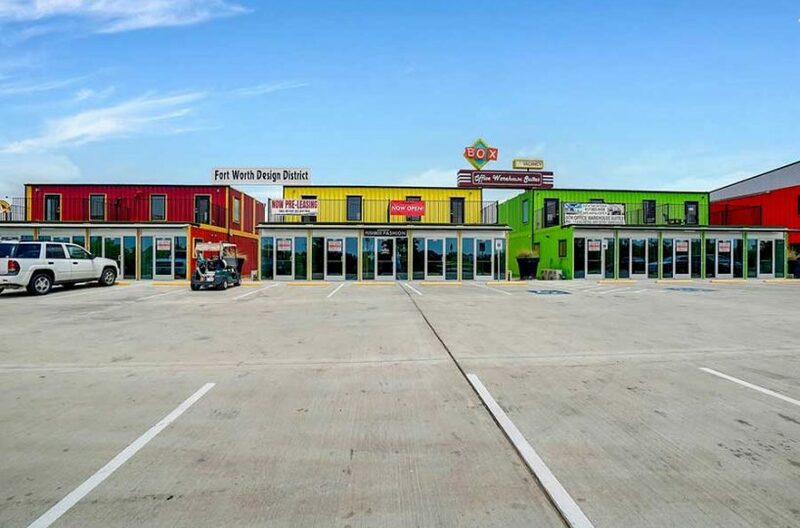 For a perfect example of what we are talking about, one has to look no further than the Fort Worth Design District, located in the Alliance Area of unincorporated North Fort Worth. 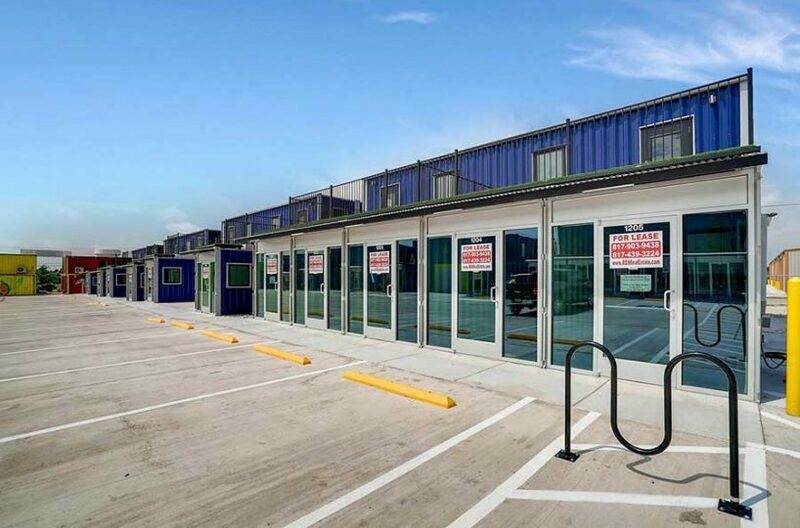 There you will find Box Office Warehouse Suites, an entire business park of multi-use properties starting in size at 320 square feet. 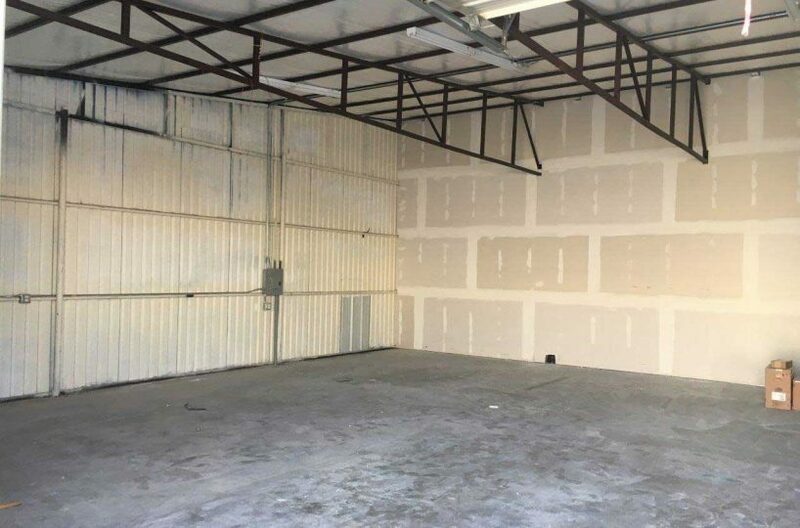 There you will find an office warehouse for rent perfect in size and cost for the small business owners. There you will find flexibility in design. There you will find the future of commercial and industrial real estate. 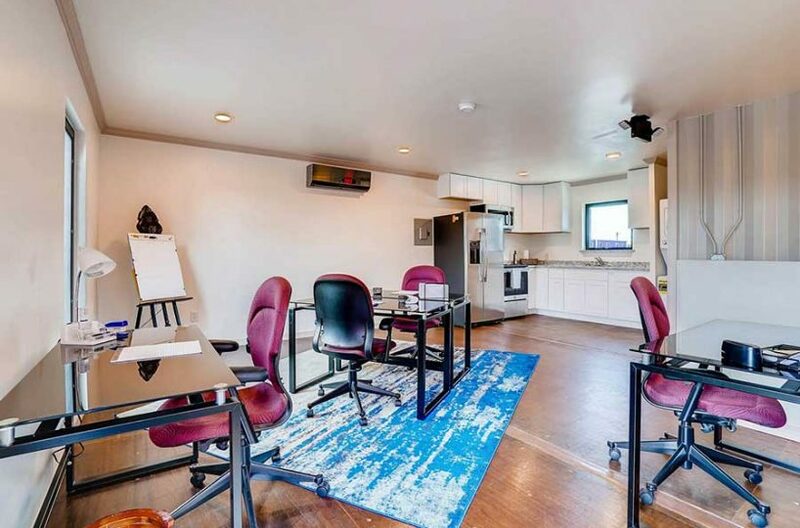 Are there similar multi-use properties in Grapevine? We can help you find what you need in Grapevine or any other segment of Tarrant County. We are RDS Real Estate, and multi-use is our middle name. 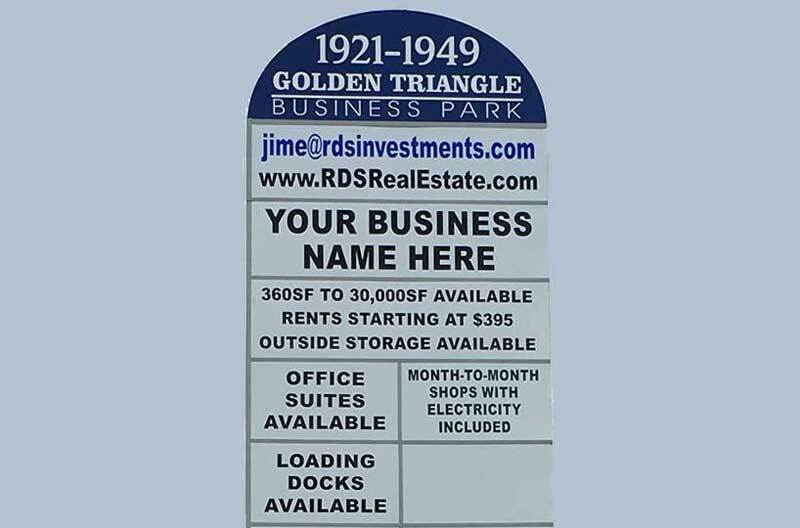 Office warehouse for rent, warehouse for rent, shop for rent, retail space for rent, we have it all among our one-million square feet of multi-use properties. We are locally owned and operated, and we have built our reputation on the ability to match properties with needs. Contact us today!